The Prince Tour Pro 100 features a flexible and responsive frame making it perfect for serious precision players. 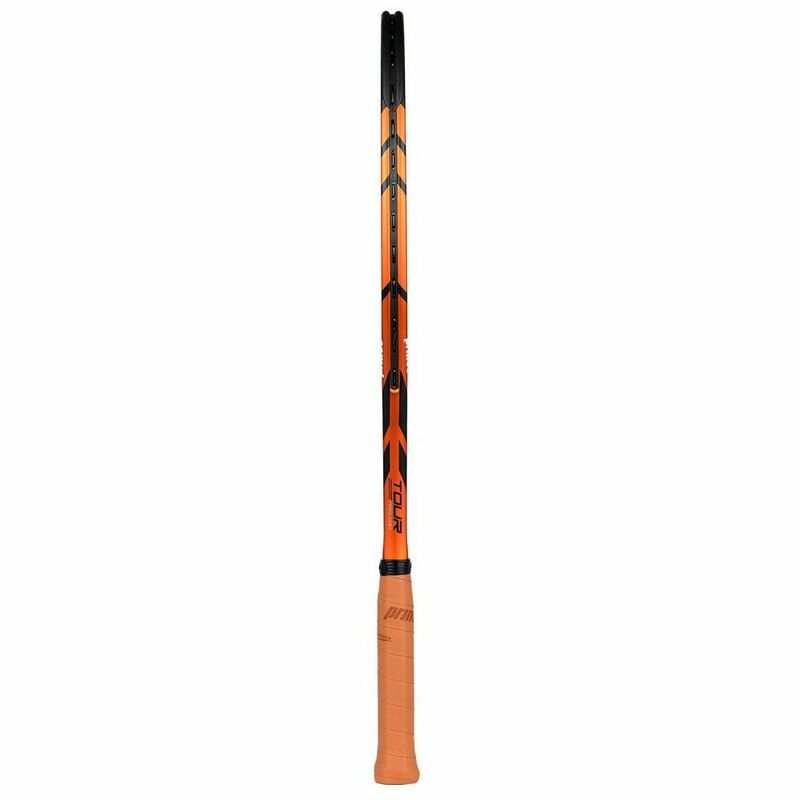 It has a 100in2 (645cm2) head and is part of the Pro series designed to provide the most pure feel and comfort. 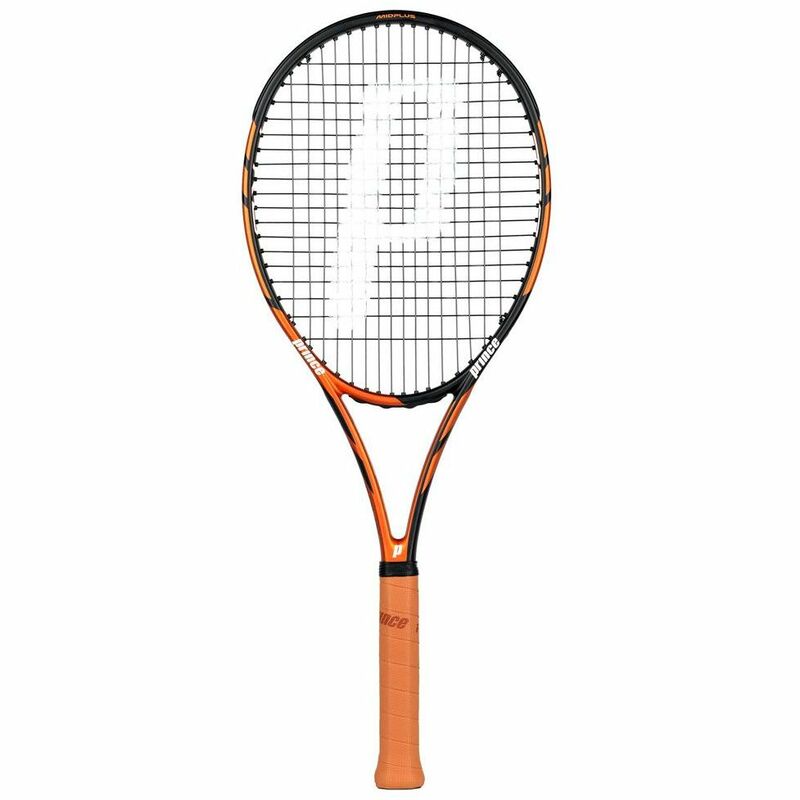 The racket offers an open string pattern (16x18) for more spin and is head light balanced for extra manoeuvrability. It is constructed from graphite (100%) for more stiffness and strength and comes with the ResiPro grip to guarantee an extreme feel and slip resistance. 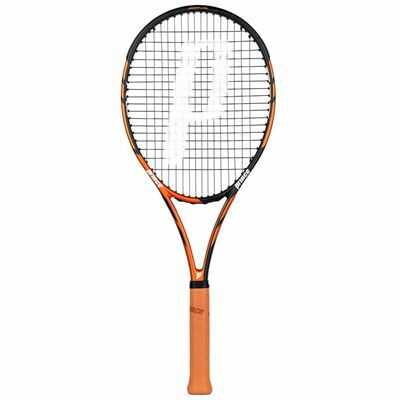 for submitting product review about Prince Tour Pro 100 Tennis Racket.